This project is for my free offer squeeze page. 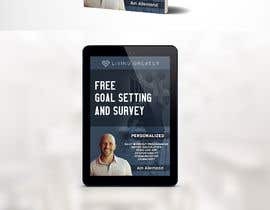 I need a 3D egraphic to represent my free goal setting survey asset that I will offer as a downloadable pdf, please use the term survey in the design. I will also need an egraphic that represents the user experience using the true coach app. I have included screenshots from the true coach website which is the platform that I am using as well as an example from the "LadyBoss" of what this might look like. I would like the True Coach LG Theme image used as it includes my logo and color (green). I also included some personal images that may be incorporated or offer style ideas. The landing page is not live yet but I've included it for style ideas. Thank you for the submissions. Let me clarify that this is not for a logo but a 3D ecover graphic. 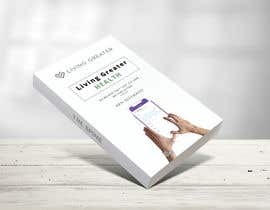 Thank you for looking at my project, what questions can I answer for you? Hello sir, I am working on this project.